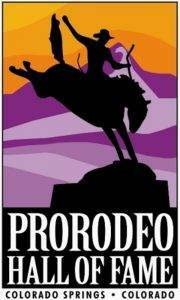 Interested in holding an event at the ProRodeo Hall of Fame? Contact Sara at (719)528-4732 for more information and to see if your date is available or check the calendar below. The ProRodeo Hall of Fame does not double book private events. If you rent with us, your event will be the only one scheduled for that day! Museum will be open normal business hours on event dates unless otherwise noted.